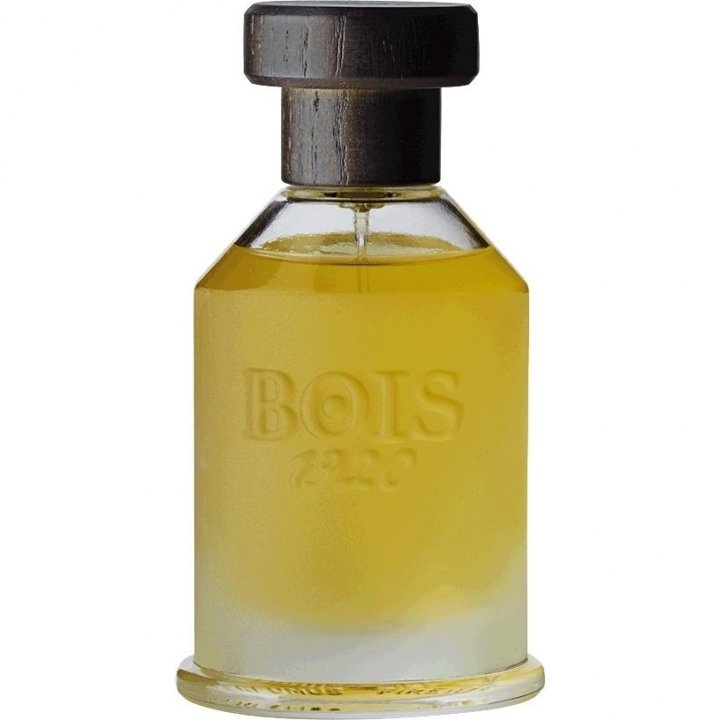 Vetiver Ambrato is a popular perfume by Bois 1920 for women and men and was released in 2005. The scent is spicy-woody. It is still in production. A few sentences, too long for a statement, too short for a comment, actually. But since I am currently coming back to fragrances that would not have been a real pleasure in the heat of recent months, I had the pleasure of meeting Vetiver Ambrato again today. Vetiver, not too flowery, not too serious, soft enough to act on women's skin. But VA is much more than a vetiver scent. The otherwise cool clear vetiver green is dampened and warmed up by spices and ambergris, and the petigrain also comes into its own. Sandalwood gives creaminess, a hint of seasoning soap through clove and rose geranium. The amber sweetness with a green-spicy patina reconciles with a somewhat too classic touch and convinces with great calmness and longevity: 8-9 hours on AugustAs skin! Herbraue See meets sunny land. Grasses sway in a breeze, deep green leaves on the trees provide shade. The chirping of crickets sounds mysteriously from the groves. Small brick houses with decorations offer cosy shelter when it rains an hour a day in the afternoon in a "land" where it never becomes winter. That's how I feel about "Vetyver Ambrato" by Bois 1920. The slightly roughened, tart of the vetyver is warmly shone by amber, the green landscape gives rise to galbanum, the soft wind rushes through lavender. Patchouli "protects the whole through its fog and blends in harmoniously. Could this be the legend island of Avalon? That's not only supposed to be a legend, it's supposed to have been a small island off southern England one, which today of course is called differently. But climate, vegetation and buildings (also ruins of the old ones) fit strikingly to the description in the myth. Maybe the perfumers have visited this island and got the inspiration for "Vetiver Ambrato". Because dreams never die out. Especially with scents. Write the first Review for Vetiver Ambrato!